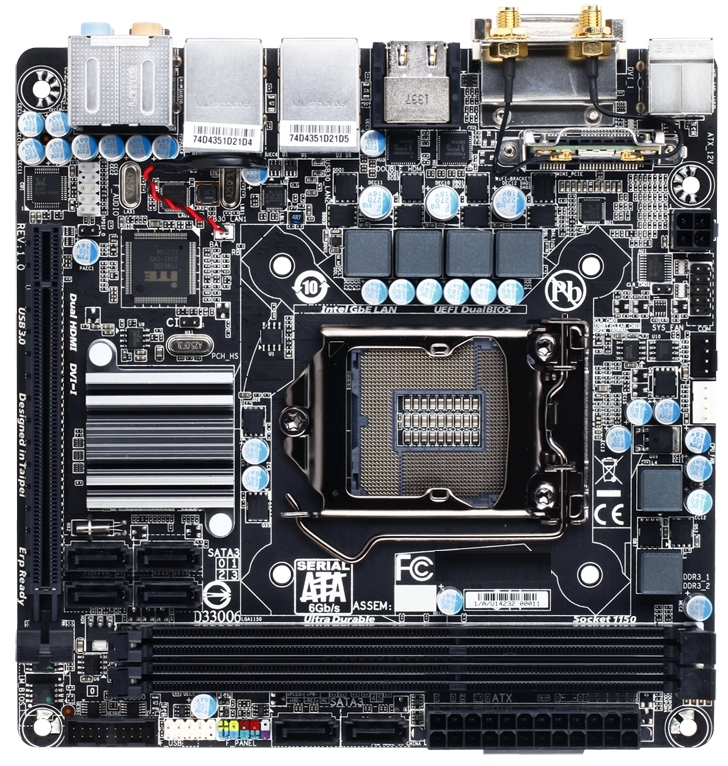 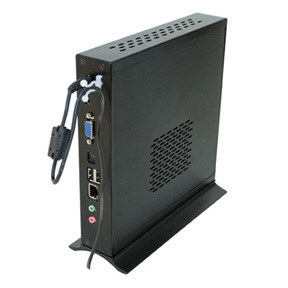 OS support: Windows 8, Windows 7, Windows Embedded, Linux, FreeBSD, Solaris. 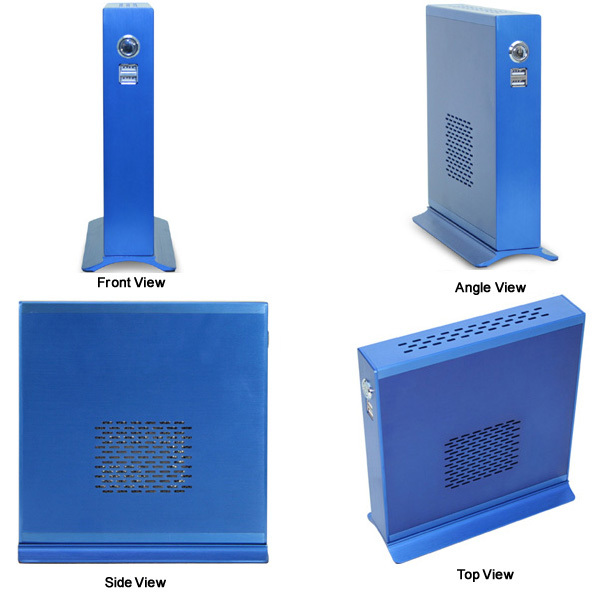 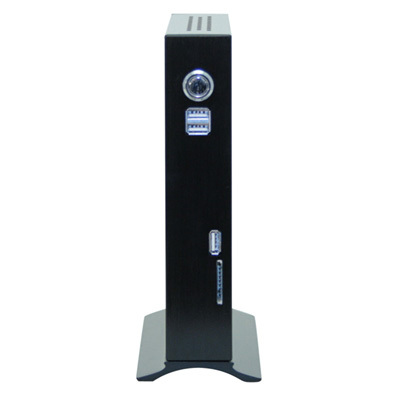 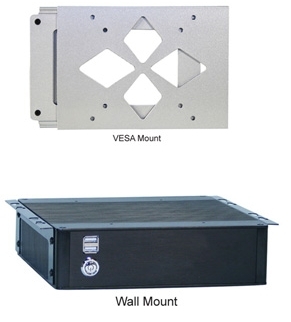 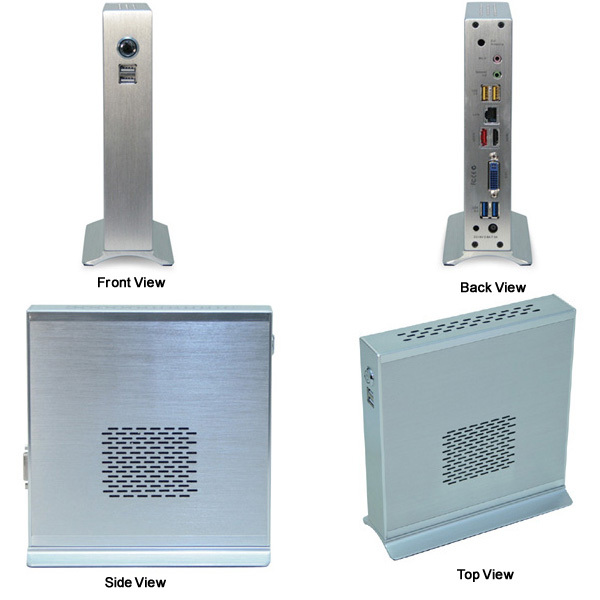 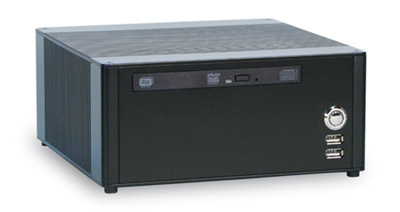 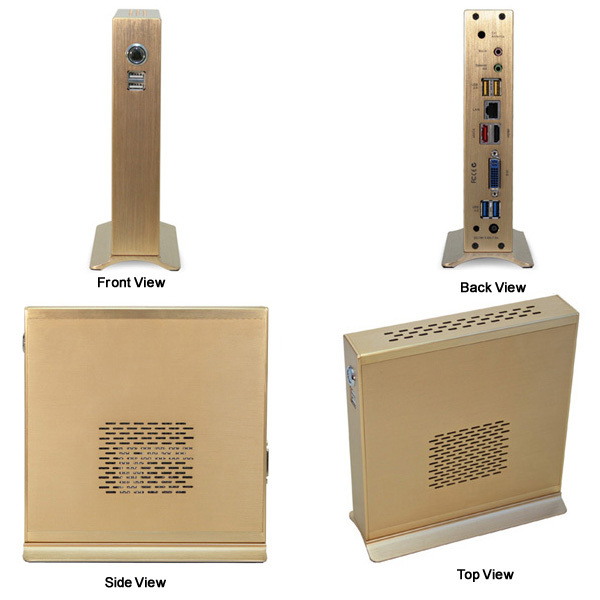 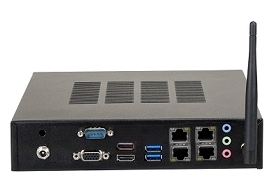 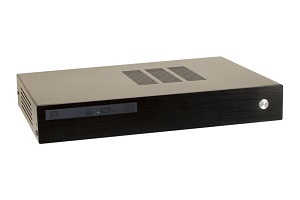 Application: Home Entertainment, Digital Signage, Kiosk, Vehicle/ Boat PC, Set top box, Surveillance, Network Appliance, Gaming. 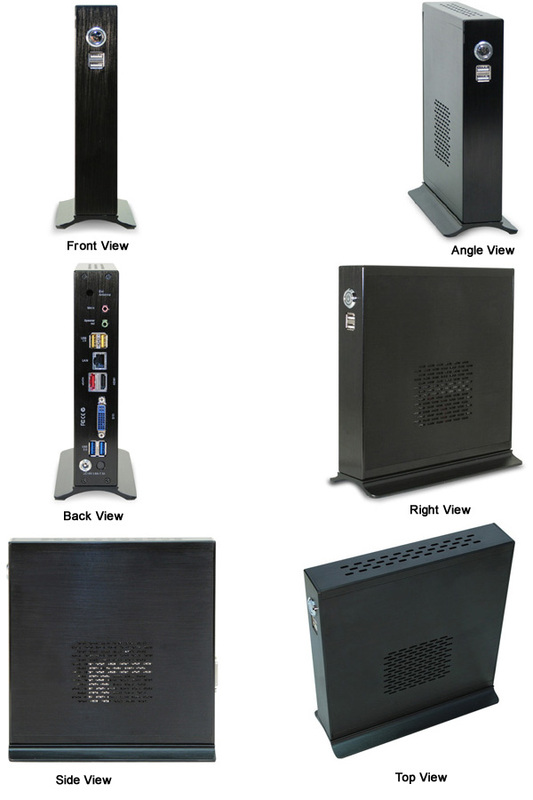 me Office Mini Gaming PC, Home Entertainment, Digital Signage, Kiosk, Vehicle/ Boat PC, Set top box, Surveillance, Network Appliance, PBX, etc.